Tony is a Mechanical Engineer having spent his formative years in Aircraft Test Research with Rolls Royce specialising in aircraft engine combustion. He entered the water treatment business in 1989 as an engineer focusing on specialist pre-commission cleaning of AC and chilled water systems, as well as large commercial heating systems. Tony developed his skills further in the MOD for Defence Estates (now the Defence Infrastructure Organisation) as an engineer and during a twenty-year period he became a hands-on Operations Director for WCS Group managing operations for over 1800 MOD buildings. 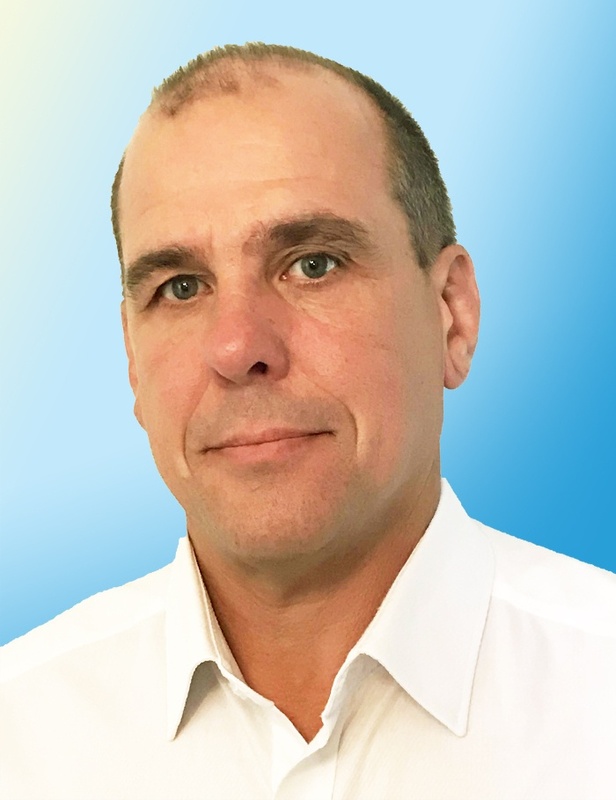 Tony is a swimming pool treatment and control expert and is a registered Swimming Pool Operator, member of the Water Management Society and has extensive experience across complex site estates.